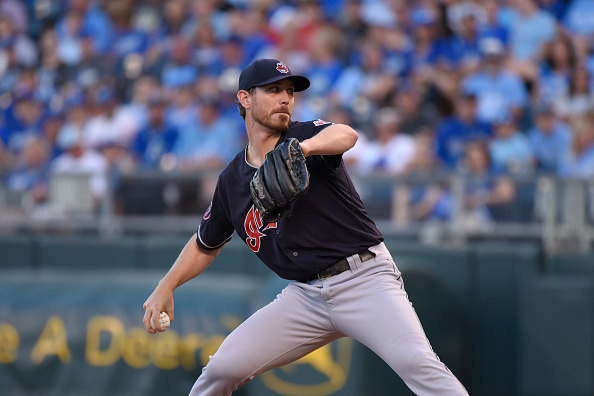 The Indians announced today they have inked pitcher Josh Tomlin to a two-year extension through 2018. Paul Hoynes tweeted that it’s worth $5.5 million, which is more than he’s made in his professional career to date. Last season he was 7-2 with a 3.02 ERA in 10 starts and was effective for the team, and will challenge for a spot in the starting rotation with the likes of T.J. House and Cody Anderson for the 5th spot. Hoynes says Tomlin will make $2.25 million this season (which was agreed upon to avoid arbitration), and next season will make $2.5 million. Tomlin has been with the Indians currently longer than any other player on the roster.